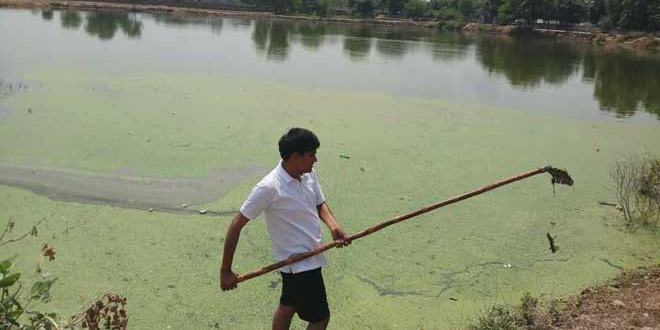 Ramveer Tanwar has restored ten ponds in the last three years, removing tonnes of garbage from them. 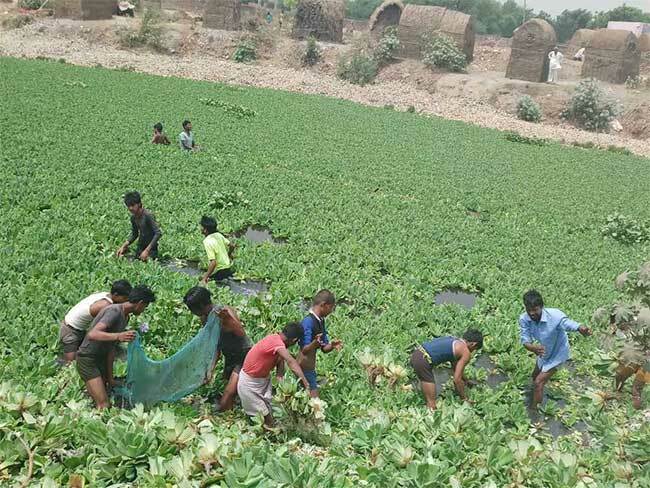 In Greater Noida’s Dabra village, a number of inhabitants have grown up to gradually witness the local ponds being encroached upon. Over the years, what was once a thriving spot that supported life and ecosystems around it, died a slow painful death due to filth and garbage and encroachments. But a visit to the Dabra pond today paints a surprising picture The pond is no longer a garbage filled waterbody, but has been restored to its earlier glory. 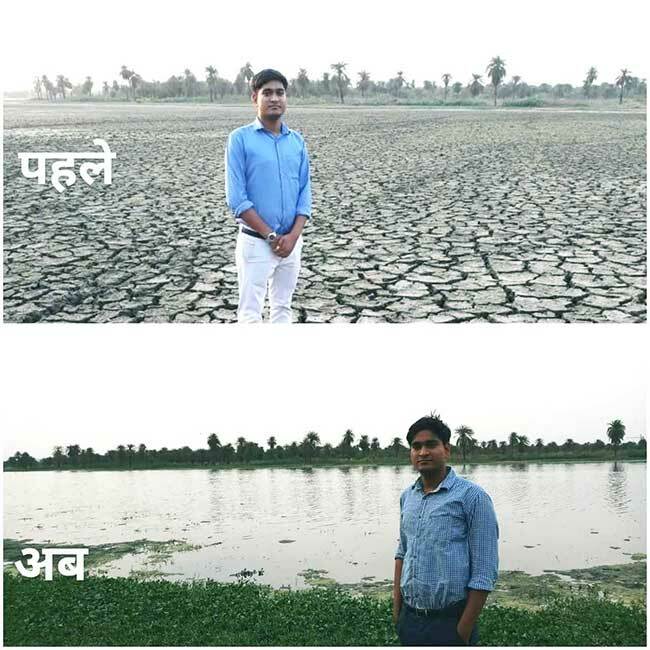 And at the helm of this miraculous turnaround is 25-year-old Ramveer Tanwar, who has been restoring lakes and ponds in Uttar Pradesh for the last five years. Previous Post: A 55-Year-Old distributed 1,000 Bio-degradable Ganesh idols For Ganapati festival. Next Post: 87-Year-Old Becomes Jammu And Kashmir’s Swachh Mascot, Let’s Know Why.